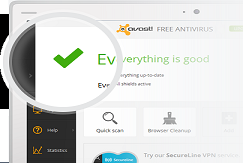 Avast Free Antivirus 2014.9.0.2013 Download for Windows. This 2014 version avast! Free Antivirus very usefull.Because this antivirus have specific features.Intelligent Antivirus with new DynaGen technology and Anti-malware Protection plus anti-spyware & anti-rootkit.